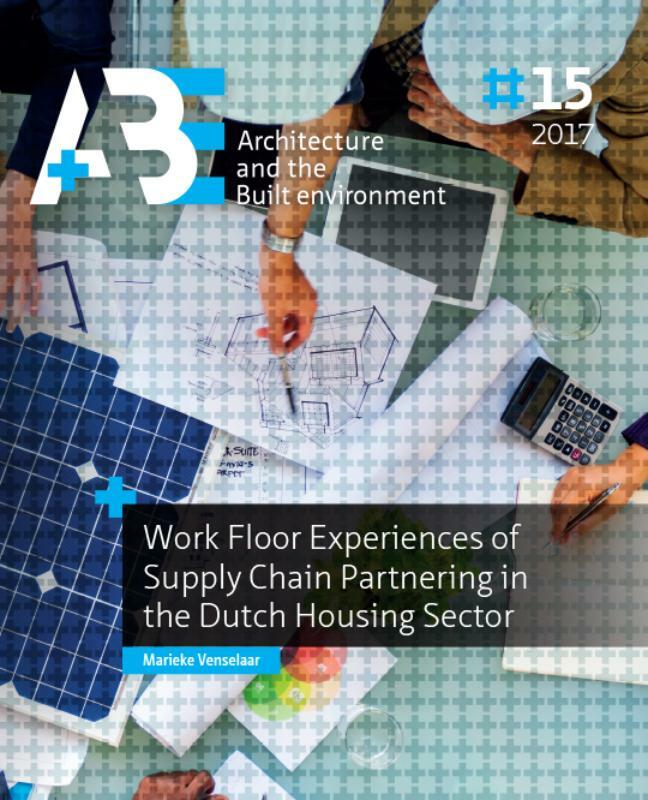 This research aims at understanding daily work floor experiences of project leaders of Dutch housing associations who try to apply the principles of SCP. By comparing three cases it was found that: 1) despite the attention, engagement, and effort put into applying the principles of SCP, there are no indications that this lead to fundamental and structural improvement of intra- and inter-organizational collaborations. 2) intra-organizational relationships are just as important as inter-organizational relationships when it comes to implementing principles of SCP. 3) integrative activities are conducted and perceived as not rational, chaotic, contradictory, not finished and/or not followed up. Although the results may provoke practical managerial interventions, we recommend not to come to that kind of managerial interventions too quickly. Instead, we recommend getting actively involved in complex responsive processes that constitute the forming of SCP. In this way, cooperating with supply chain partners becomes a matter of a dynamic and personal process of development, rather than a managerial problem that is abstracted from daily work practice. VENSELAAR, Marieke. Work floor experiences of construction partnering in the Netherlands. A+BE | Architecture and the Built Environment, [S.l. ], n. 15, p. 144-166, dec. 2018. ISSN 2214-7233. Available at: <https://journals.open.tudelft.nl/index.php/abe/article/view/3611>. Date accessed: 26 apr. 2019. doi: https://doi.org/10.7480/abe.2017.15.3611.